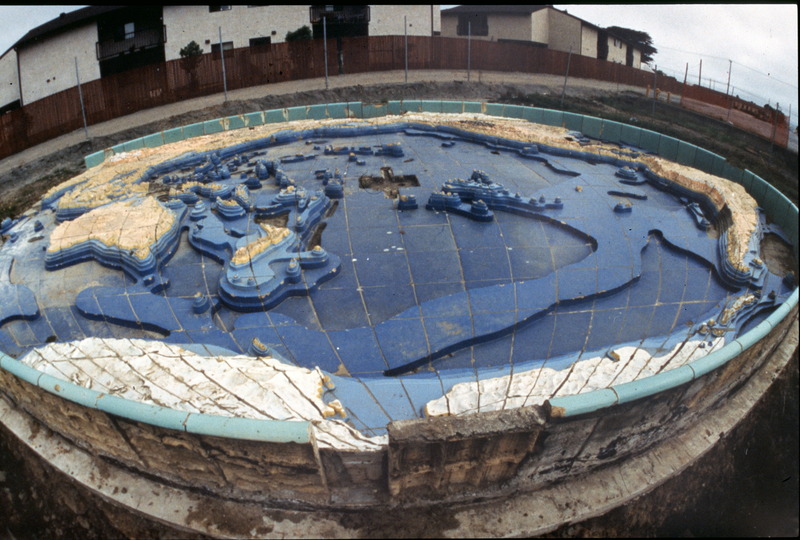 Published October 9, 2014 at 7296 × 4928 in They paved paradise, the Ur post, part One . . ..
Pacific Basin Fountain, Randy Juster photo, circa 1994.